In addition to helping with Project One, Lacy Knight oversaw the opening of Northwestern Medicine's new Lake Forest hospital. Overhauling a major health system’s EMR system is daunting enough, but that wasn’t all Lacy Knight was tasked to do. 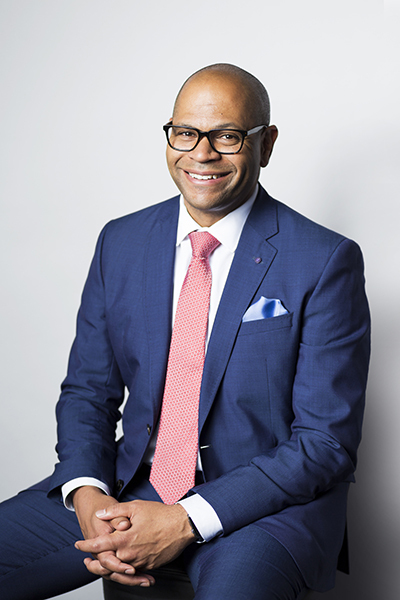 In addition to his responsibilities for Project One, Knight, Northwestern’s North Region chief medical information executive helped oversee the opening of the health system’s new Lake Forest Hospital, located in Lake Forest, Illinois, simultaneously. 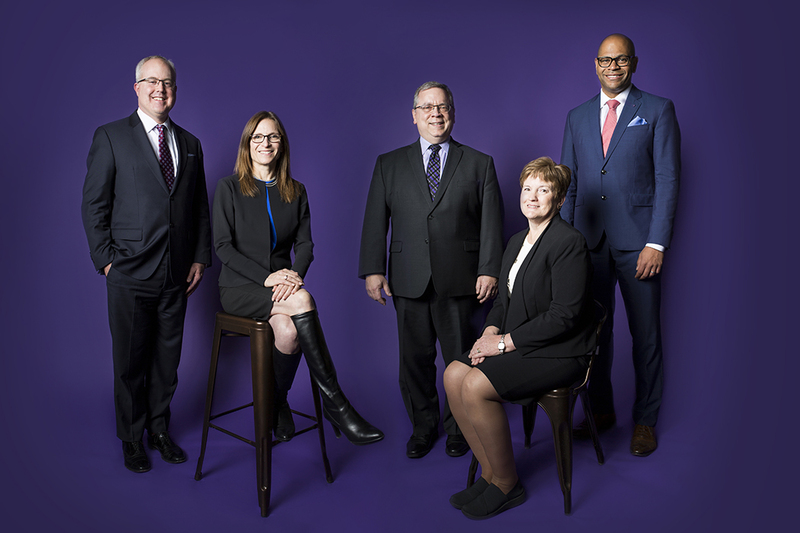 More than seven hundred physicians and advance-practice professionals work at the new community hospital, which opened in March 2018 coinciding with the rollout of Northwestern’s new EMR system. 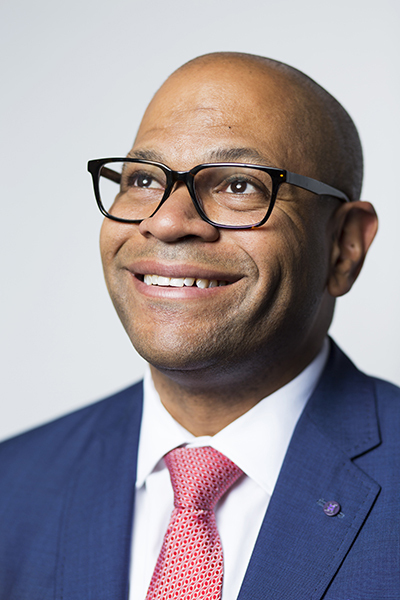 Knight sat down with American Healthcare Leader to discuss the challenges of juggling two major projects at once, training staff to work at a new location, as well as what this project means for Northwestern’s future. What considerations did you make for the opening of the Lake Forest hospital beyond Project One? The new hospital incorporated additional technologies beyond the EMR change. For example, it added smartphone technology that was integrated into the nurse call system, and it connects staff members involved in caring for patients. It was the first in the system to have that degree of integration. We also installed a tap-in/tap-out function for the EMR throughout Lake Forest hospital, which allowed individuals to quickly swipe into the EMR using their ID badges. There were concerns about how that would work prior to rollout, but extensive testing ensured we were prepared. We also had to consider timing for some patients, because there were going to be patients that needed to be moved to the new hospital from the old hospital. There were also concerns about the operation of the new emergency departments while simultaneously managing the old emergency department. The day before patients were moved, hospital staff met with every patient and wrote a summary of what was going on with them. They reviewed their medication lists and prepped them for transfer to the new hospital. The morning of, every patient was checked to make sure they were stable to be transferred. Some were transferred by ambulance; some were transferred through a connecting tunnel that linked the old building to the new building. Finally, once they arrived in the new unit, patients were seen by hospital staff again to ensure everything was stable and that their information was in the new computer system. Volunteers from across the health system aided and assisted the Lake Forest staff during this critical time. What did staff need to be trained on to operate at the new facility effectively? We had to make sure that staff were trained in building safety and how to use everything in their environment because many things were going to be different. For example, we were going to have computers installed in almost all the rooms, and the rooms were going from double occupancy to single occupancy. We also installed new technology in the operating rooms. The emergency department layout was going to be different and have a different workflow. Staff also needed to be trained on the new nurse call system that is integrated into smartphones to streamline communication between staff and patients. We spent a lot of hours programming that system so when a nurse comes on their shift, they sign in for the patients they’re going to be taking care of, and when the patient hits the call button, the alert goes to the patient care technician for certain things and to the nurse for other things. What were the biggest challenges you encountered during this training? everyone, and they exceeded our expectations. What was the key to overcoming these training challenges, as well as Project One’s broader implementation challenges? I think the most important thing is that we always viewed Project One as a clinical initiative that was supported by information services, but we always intended for it to be clinician-driven. Our clinicians were looking forward to one shared medical record, improved access to information, and in the case of the new Lake Forest hospital, a new platform to enable improvements in care delivery. We had physician and nursing representatives as executive sponsors for the project. The steering committee included chief medical officers, chief nursing executives, in addition to other administrative roles. Then, the foundation of every level of our governance model and clinical content and discovery models relied on clinician involvement. How do you see Project One impacting the future of care at Northwestern Medicine? I think one thing that has been evident is that this is the first big project for Northwestern as a system. I feel like going through this, bringing people from every region and every hospital together to talk through what our future was going to look like, helped establish what and how Northwestern Medicine will work as a system. I think what has grown from this project is relationships and collaborations that resulted from people getting to know each other to work through problems together, which has been neat.